Want your wedding guests to have some fun and get a little silly? Interested in giving guests something to do between dances? Or looking for ways to entertain guests who aren’t big on dancing? 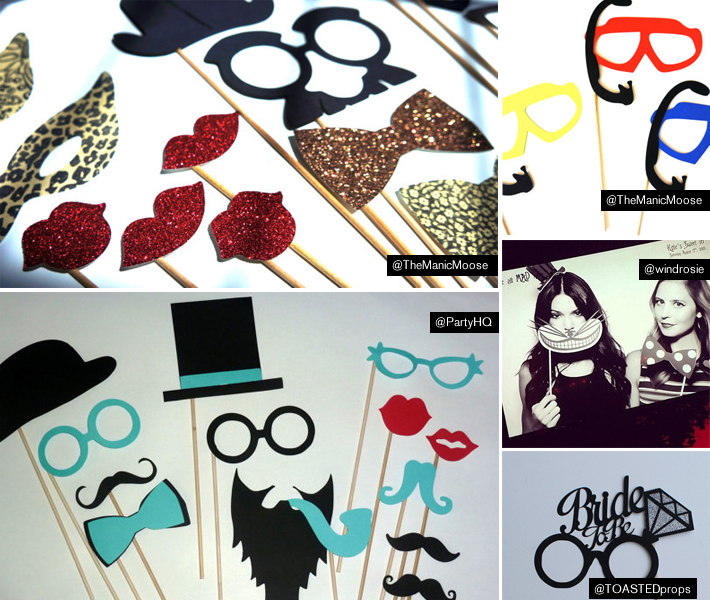 A photo booth is a great way to entertain guests and add to the fun of your event. It creates camaraderie and excitement, while capturing all of the fun (and sometimes wild) candid moments. It’s also a great way to connect the various generations attending your wedding. What’s better than a photo of your bridesmaids with your grandmother in the center? We hear time and time again from brides and grooms who look back at their wedding photos and tell us that the photo booth photos were their favorites. It’s because they capture personalities and give guests the chance to have fun and be silly. Photos booths come in all shapes and sizes these days. Some couples setup their own DIY photo booth. Others hire a photographer or DJ (like us!) who can bring one. This is a great option because it’s easy, hassle-free, and provides couples with so many unique options. Our photo booth comes with four touch-screen LCD displays, video messaging, custom designs, and we even provide the props! Plus, we have a photo booth assistant who assists your guests. Interested in customizing your photo booth experience even more? 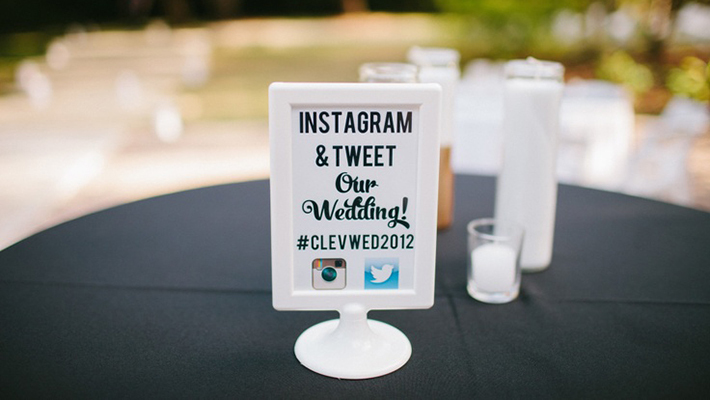 Many couples are creating their own hashtag so that their guests will share their favorites photos on Instagram, Twitter, and Facebook. Want to bring some of your own special props too? Stop by your local party store or consignment shop. Etsy has an endless list of sellers who create props that are creative and fun. Here are just a few that we found from The Manic Moose, Windrosie, PartyHQ, and ToastedProps.